Recreational, leisure and community service programs are an important part of the overall delivery of services by the City of Sonoma to its residents. 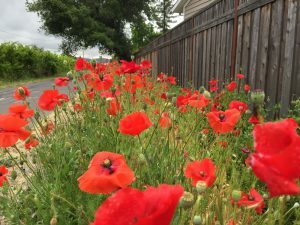 The City of Sonoma does not operate its own Parks and Recreation Department, Community and Cultural Services Department, or similar internal City organization. Instead the City has invested in outside service agencies, specifically non-profit organizations, which have filled the community’s need for important recreation and community programs including youth programs, athletic programs, senior services, arts and theater, and the facilities that operate these programs.